Linger Longer is proud to announce that we are associated with an elite FLY FISHING SYNDICATE. 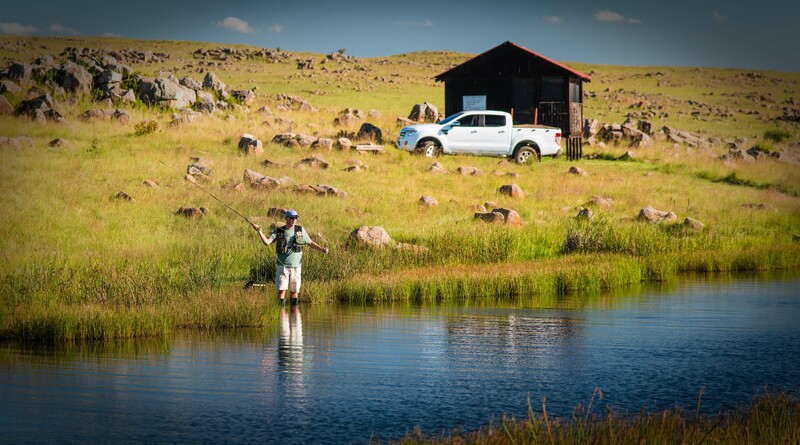 Situates 14kms out of Dullstroom towards Ladenburg, on the De Berg road, are two syndicates, LUNSKLIP 10 and CRITCHLEY COMMON, consists of five and two well stocked trout dams respectively. Both Syndicates fall under one management which make them both well managed. 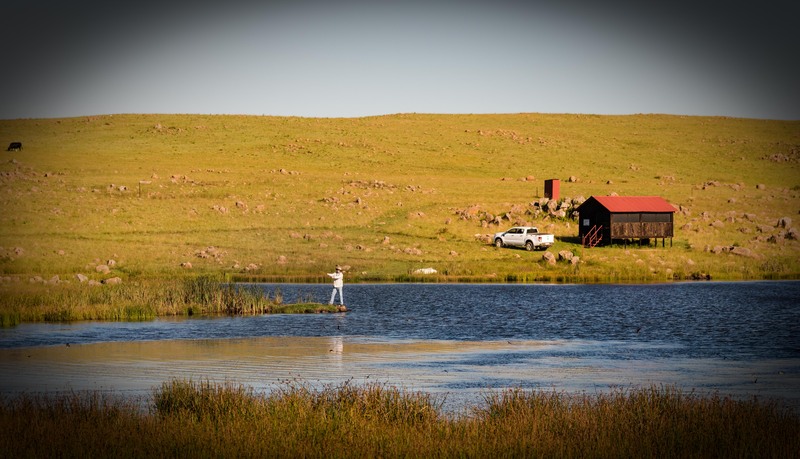 The exclusive dams vary from 1 to 5 hectares in size and are located on a private well-kept farm, free of noisy roads, settlements and commercial activities and very close to the four star Linger Longer Cottages. 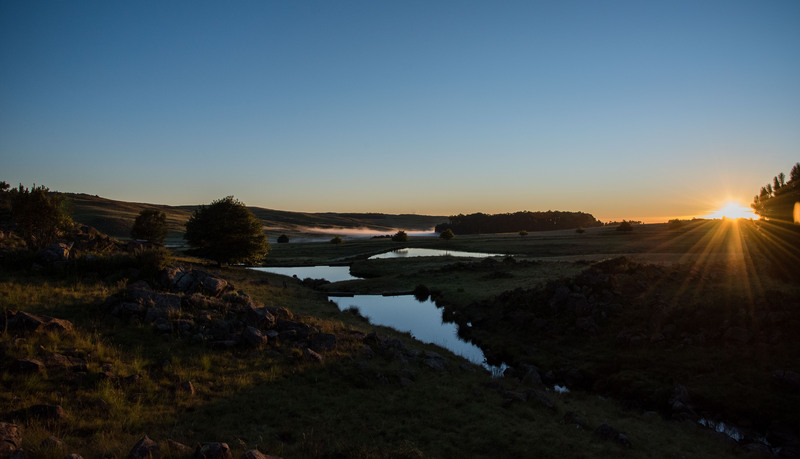 The dams receive their water from the Lunsklip River and are known for their clarity containing large and feisty Brown and Rainbow Trout. The pristine water quality, abundance of aquatic and bird life and responsible stock management practice have consistently produced up to 10 pound fish for the members over the last 26 years. Charity is very important to the members and the Syndicate annually support the South African Guide Dogs for the Blind charity event to make a difference in the community. Feedback to all the members are of utmost importance and a regular newsletter to the members ensure that same is fulfilled. Whether you want to take your fly-fishing skills to a next level, fish more regularly or just looking for that elusive large trout, you need to join a reputable Syndicate. LUNSKLIP 10 and CRITCHLEY COMMON guarantee not to disappoint!! !